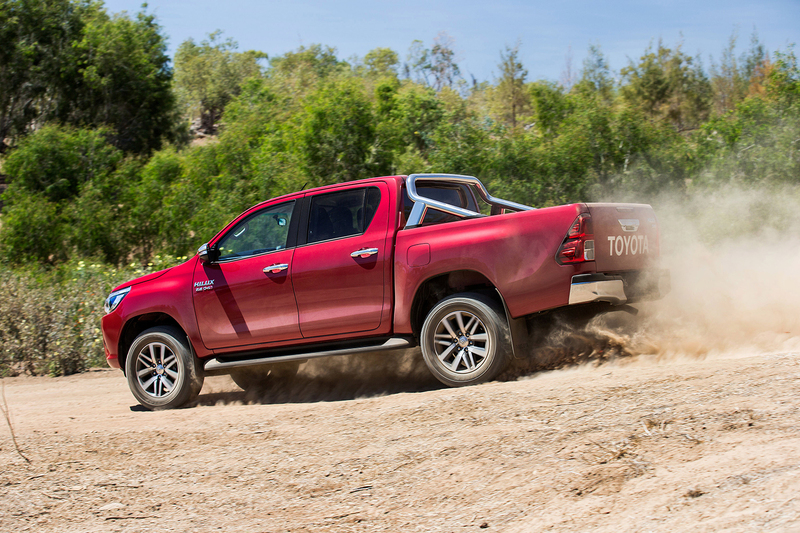 The eight generation of the Hilux has been released last year and it remains one of the best trucks out there. 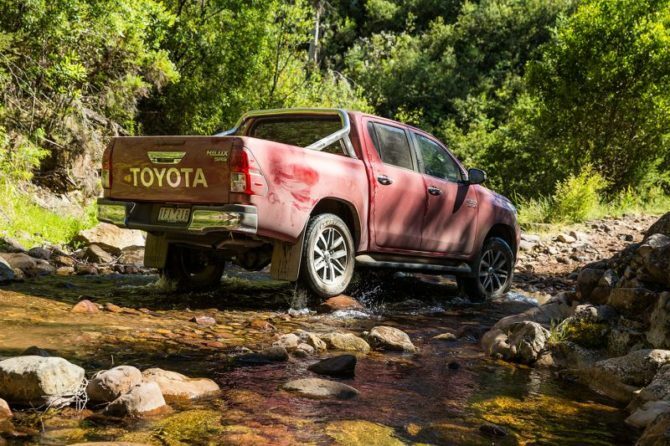 It is as rugged as ever, economical and well equipped. However, it is not perfect. 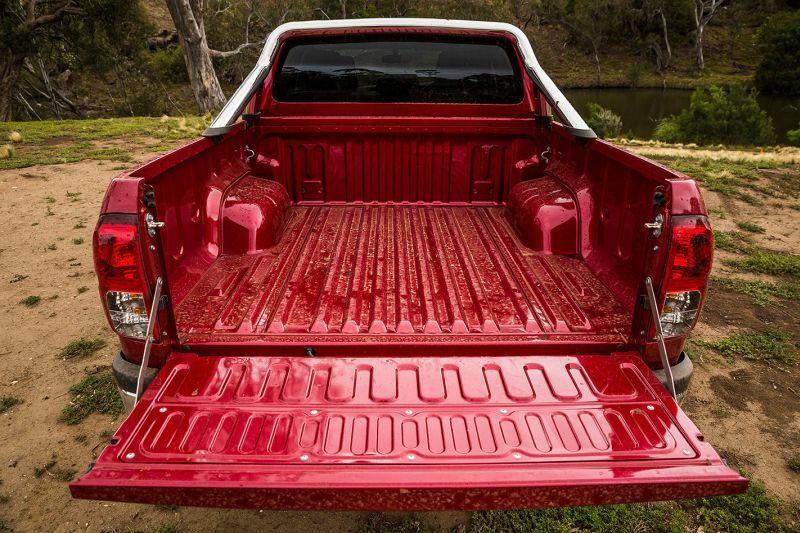 The ride quality is harsh when the truck is empty and some of the interior equipment could be improved. 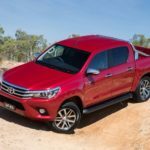 Even though at this point this is not official, it seems that most of these are going to be addressed with the 2017 Toyota Hilux. The revised truck should hit the market by the end of next year and its price should be very similar to the one before it. 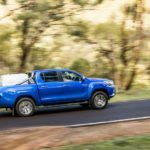 In Australia at least, the price will still be anything between $20,000 for a basic model and more than $50,000 for a top of the range one. 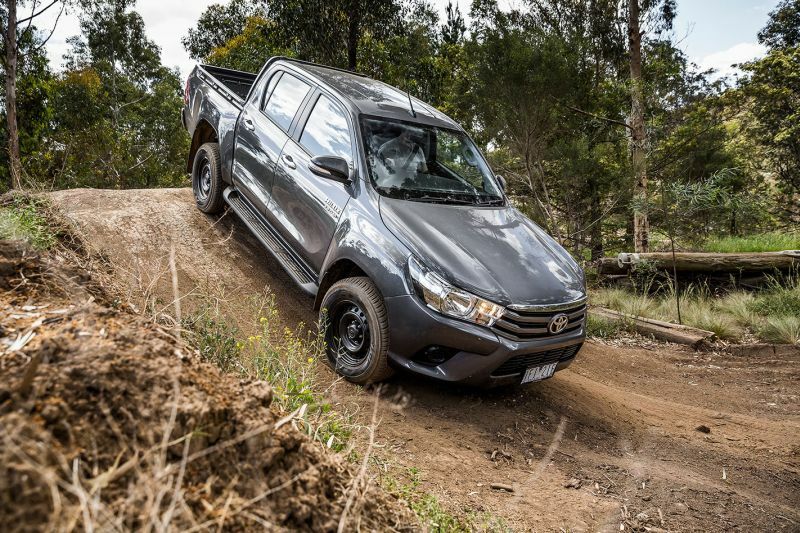 In most markets around the World the Hilux is still going to be offered in many different configurations. 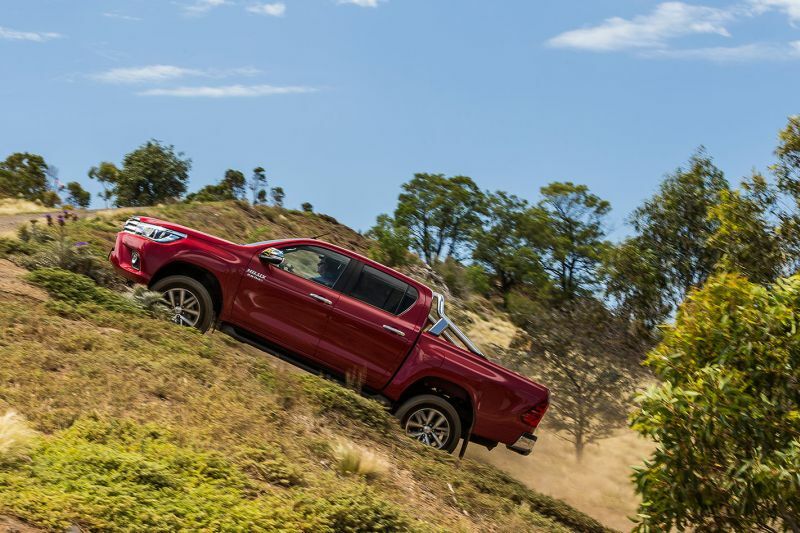 The two wheel drive model will be available with smaller rims and tires and a lower suspension system. 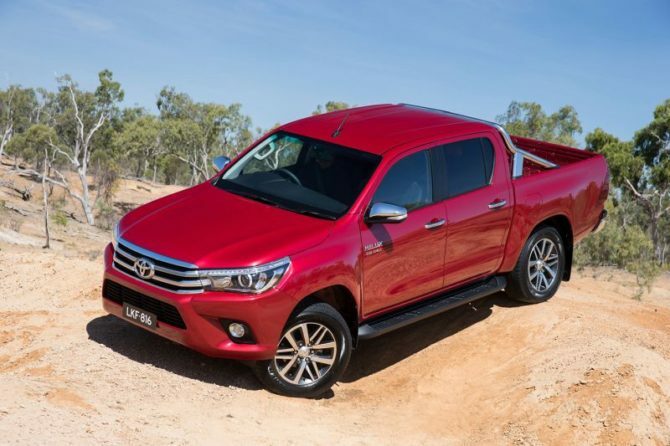 This will be aimed at road use where it will do better than the four wheel drive model. 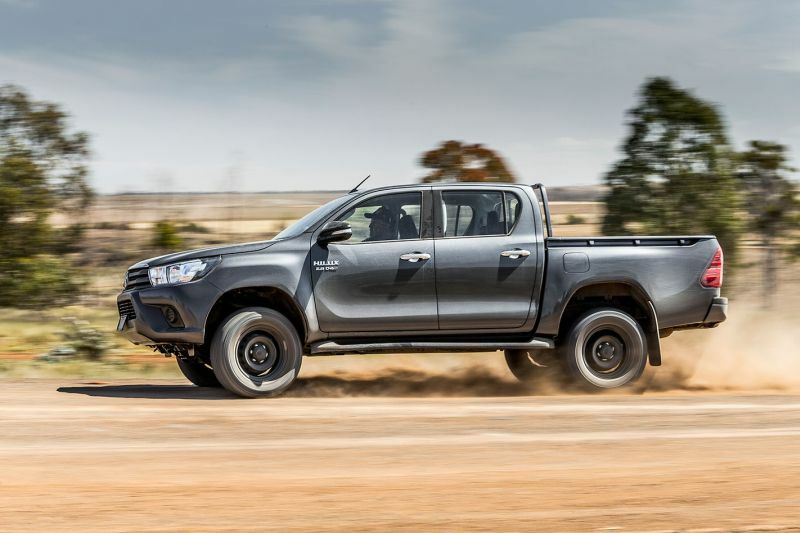 This will feature a higher ground clearance, larger tires and better performance in off-road. The 2017 Toyota Hilux is expected to change the most on the interior. Here the current model is well appointed and it uses above the average materials. 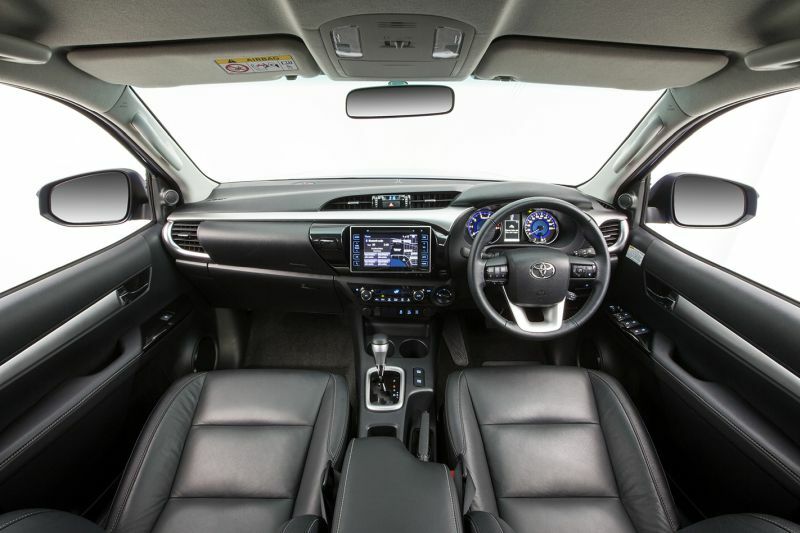 However, the infotainment system, despite being responsive, it is extremely hard to be used without looking at it. All the controls are touch-based and it is mounted quite low. The 2017 version is expected to come with a revised model that will also offer a volume knob and some sort of physical buttons. The HVAC vents might also be updated, at least those found in the center of the dashboard which are simply too small. The rest of it should be carried over pretty much unchanged from what is currently available. 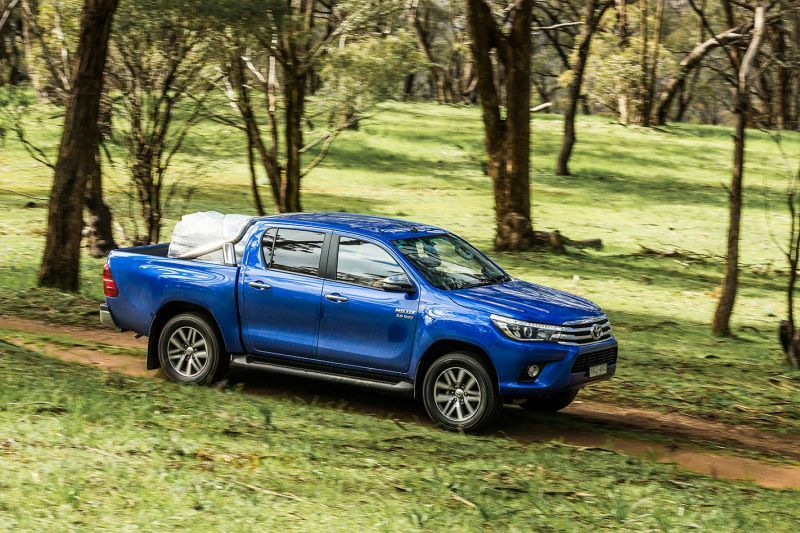 Once again, the current Hilux is the perfect example of a conservative design. 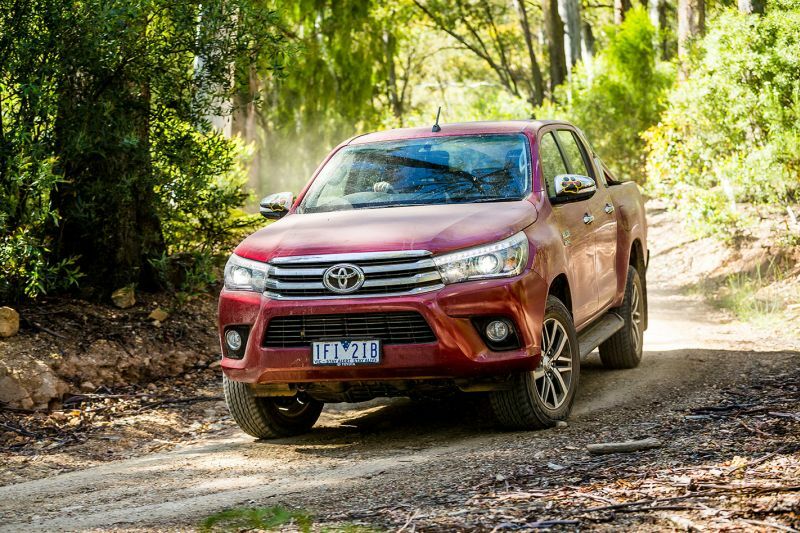 The front end looks like that of the more expensive Land Cruiser which gives it a bit more presence over its rivals. This is not going to change with the 2017 model. Instead, it seems that it may receive a new version which is also likely going to feature exterior updates. 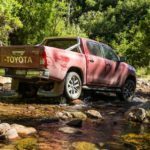 The rumored TRD model would closely follow the TRD Pro which was released quite recently for the new Tacoma. This model would add a new front grille, LED headlights, a lot of accessories as well as new wheels and likely new color schemes as well. 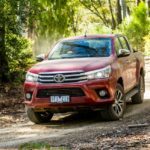 2017 Toyota Hilux – How will it perform? 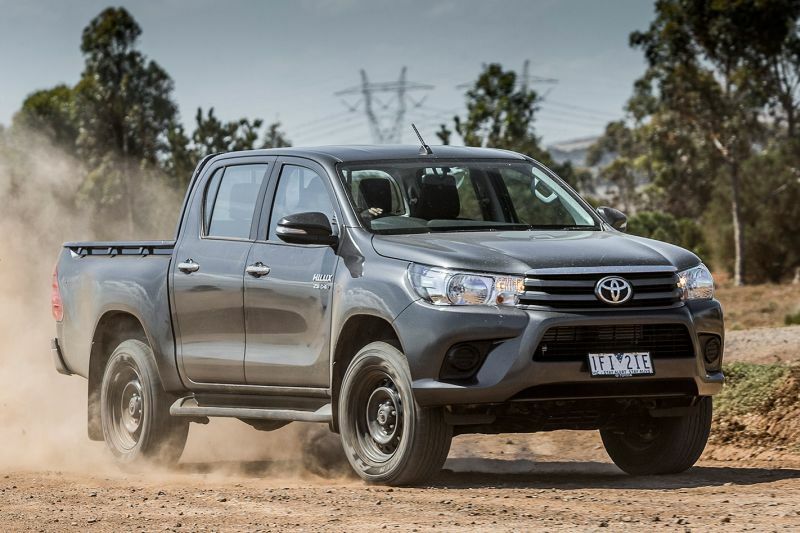 So far it seems that the 2017 Toyota Hilux will carry over the same engines as before. These will vary greatly depending on the market it will be sold in and the model of choice. 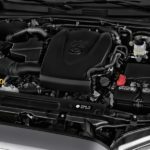 The engines will range from a 2 liter petrol engine with 140 horsepower all the way up to a 4 liter V6 with 278 horsepower. Most sales will be represented by the five diesel engines which range in power from 102 horsepower on the low end 2.5 liter unit all the way up to 177 horsepower on a new generation 2.8 liter unit. 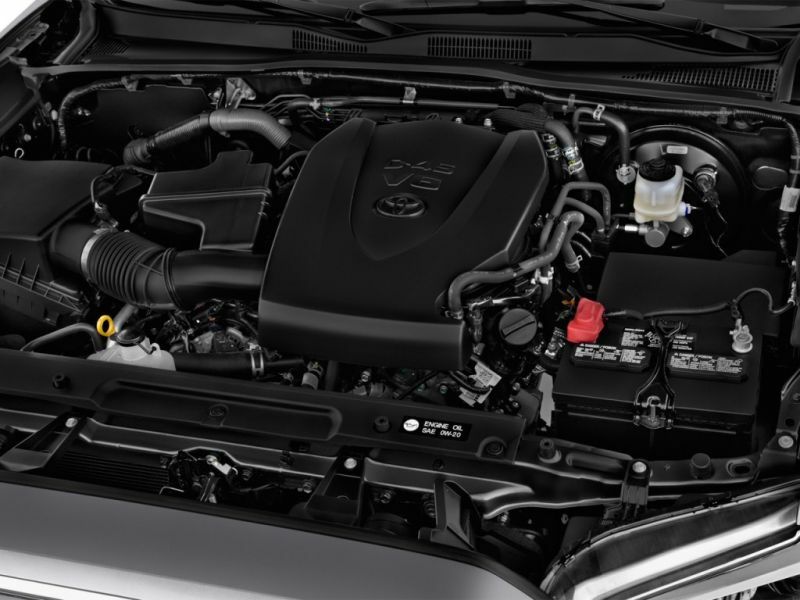 The TRD model is expected to make use of either the 2.8 liter turbocharged diesel which sports 177 horsepower or the 4 liter naturally aspirated V6. 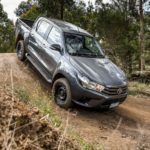 Some suggested that the truck may receive a new 3.5 liter V6 from the Tacoma. 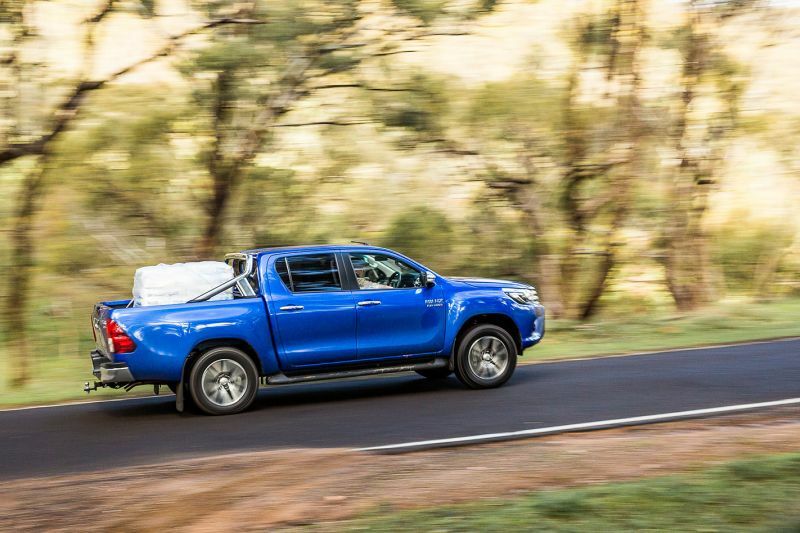 However, considering how small the number of petrol engine powered Tacoma is, this is highly unlikely. Instead, we expect some refinements made to its diesel engines which sometimes are a bit too noisy when compared to the competition. What Does a Mobile Car Detailing Include?